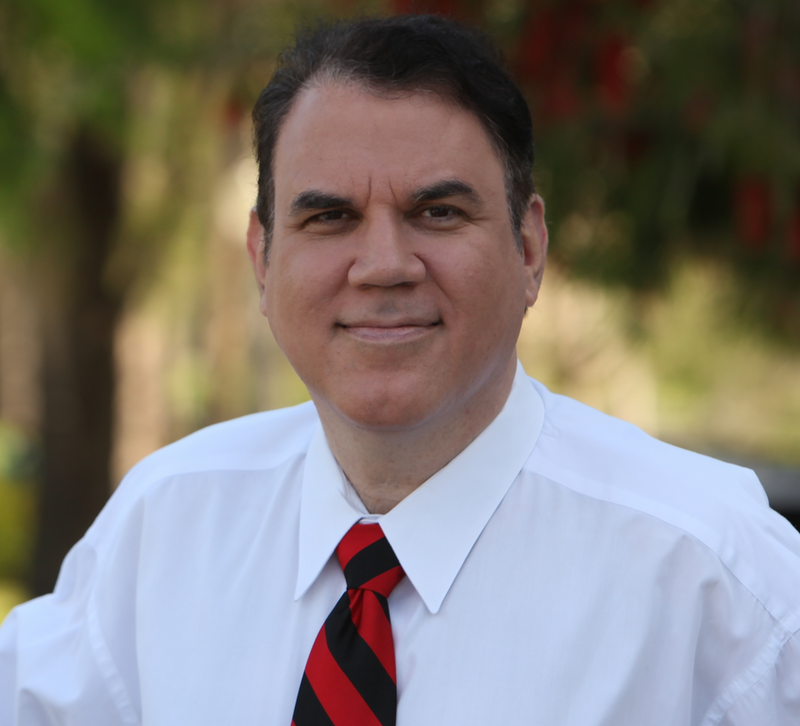 According to a Dan Christensen story published today at Broward Bulldog, the House Intelligence Committee has refused Florida Democratic Congressman Alan Grayson’s request to read the classified 28-page finding on foreign government support of the 9/11 hijackers. This is the first refusal of a request to read the 28 pages that 28Pages.org is aware of and—given Congress’ role in overseeing national defense and counter-terror policy—it’s a troubling development. According to the Broward Bulldog report, Grayson’s request was denied on Dec. 1 in an 8-4 vote that fell directly down party lines, with the GOP prevailing. Though the House Intelligence Committee is charged with overseeing the country’s spy agencies, Rogers has been frequently accused of instead serving as their unconditional—and, at times, dishonest—public defender. It’s also worth noting that Rogers is a former FBI agent, and the contents of the 28 pages may be every bit as embarrassing to the FBI, CIA and NSA as they are to Bush administration officials, Saudi Arabia and other countries with ties to the 9/11 hijackers. 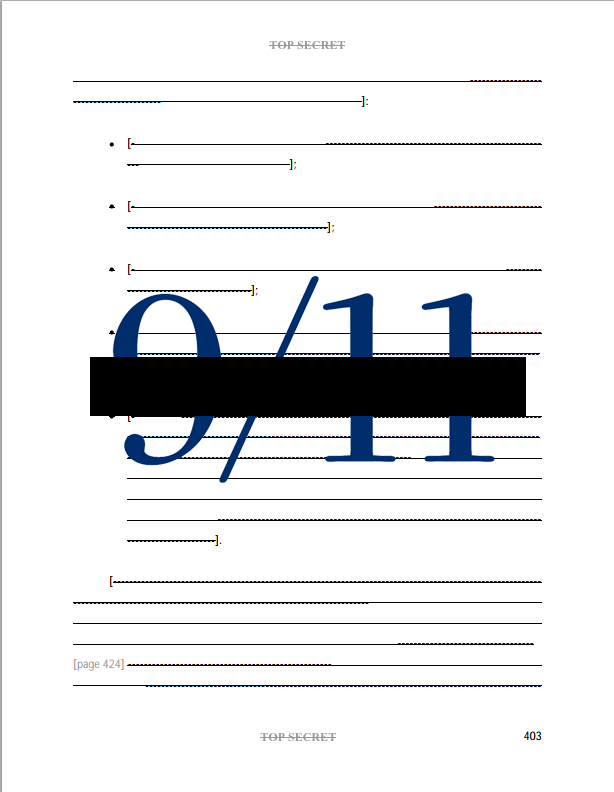 Hopefully, the committee’s refusal of permission will—by drawing attention to the redacted 28-page passage found in the report of a joint Congressional inquiry into 9/11—prompt other House members to seek permission themselves. Read Christensen’s entire story here, then watch him describe the FBI’s stonewalling of his research into the agency’s investigation of a 9/11 cell in Sarasota. Encourage your own House rep to read the 28 pages. Make a quick phone call or send a letter we’ve drafted for you.